Who Are The Boys of raannt? We were looking to find the perfect song to make summer seem a little closer as we trudge through these winter nights. Obsesion from Lucenzo feat. Kenza Farah is the perfect solution! Secretly climbing up the European Dance Charts, we must not be the only ones who are excited for this summer delight! Check back for more daily music reviews and posts in our Music section! Please follow us for all kinds of exciting stuff! Previous PostPrevious Matthew Terry…Sexiest Model of the Day! 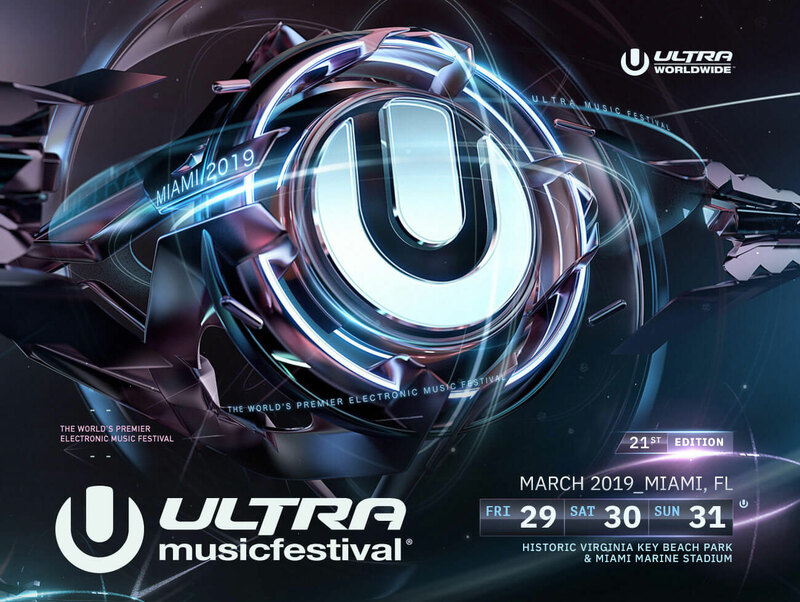 ULTRA Music Festival 201 | Tickets on Sale NOW! Request to swap weekends or hop on the Coachella waitlist so you can be the first to get newly released passes with no hassle! Spring Awakening Reveals Full 2019 Artist Lineup! 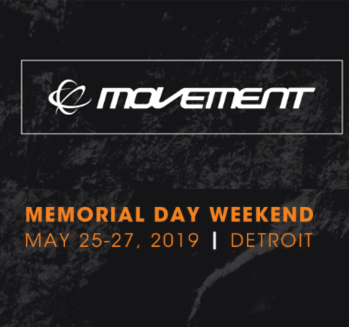 Spring Awakening 2019 Headliner + Location Announced! 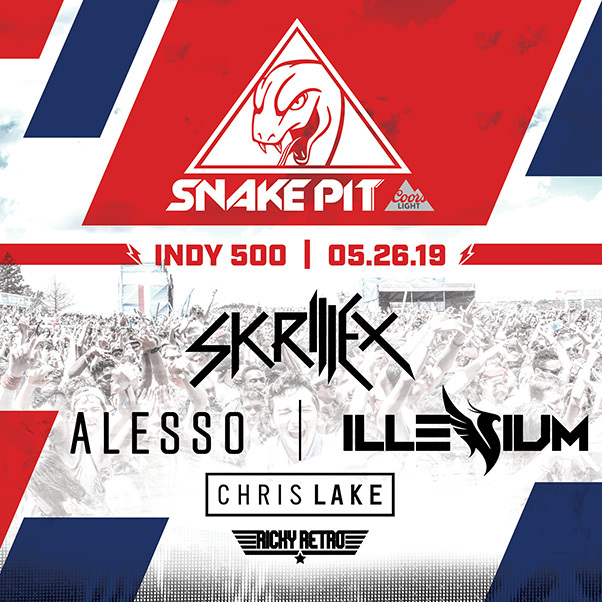 Dim Mak Miami 2019 Lineup Announced: Steve Aoki, Don Diablo, Slushii And More! Nicole Moudaber Announces 15 Date North America Spring 2019 Tour. 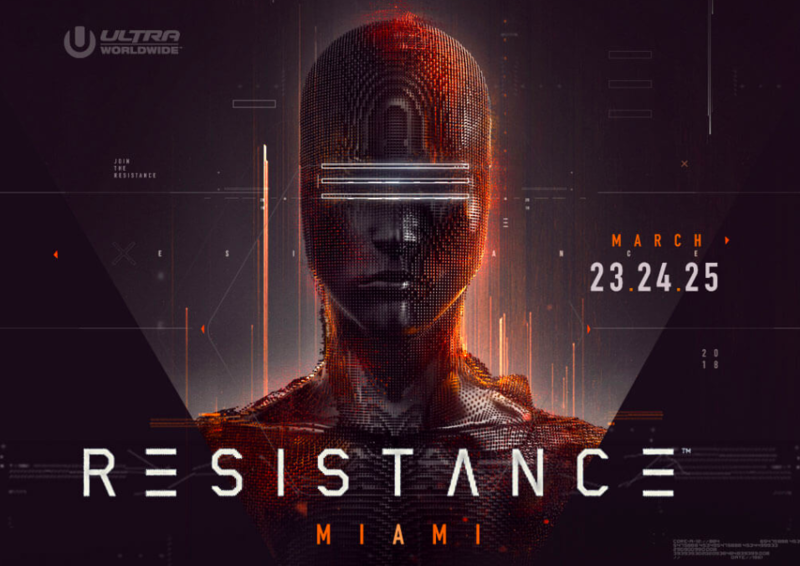 Ultra Music Festival Reveals 2019 Phase Two Lineup.